AGEP is a network of universities dedicated to increasing the number of underrepresented minorities obtaining graduate degrees in science, technology, engineering and mathematics. 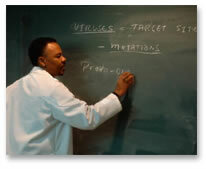 The National Science Foundation funds the Alliances for Graduate Education and the Professoriate (AGEP) program. 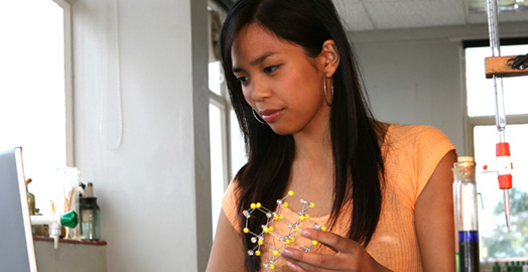 The primary goals of AGEP are to (a) significantly increase the number of underrepresented minorities (i.e., African Americans, Hispanics, American Indians, Alaska Natives, and Native Hawaiians or other Pacific Islanders) obtaining graduate degrees in science, technology, engineering and mathematics (STEM), and ( b) enhance the preparation of underrepresented minorities for faculty positions in academia. 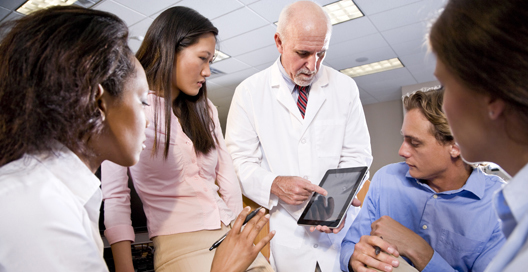 AGEP employs a strategy of supporting alliances of doctoral-granting institutions to accomplish these goals. The alliances, in turn, employ creative administrative strategies, develop infrastructure, and engage in substantive partnerships with nondoctoral-granting institutions (many minority-serving institutions) to enhance recruitment, retention, and advancement. The effectiveness of the AGEP approach can be attributed to a variety of factors, including leveraging of shared resources, thinking creatively to produce more supportive and proactive graduate infrastructure, and committing to attain ambitious goals with respect to increasing minority doctoral degree production.